The ski resort St. Anton/St. Christoph/Stuben/Lech/Zürs/Warth/Schröcken – Ski Arlberg is located in St. Anton am Arlberg (Austria, Tyrol (Tirol), Tiroler Oberland, Landeck) and in the Bregenzerwald (Austria, Vorarlberg, Bregenz). 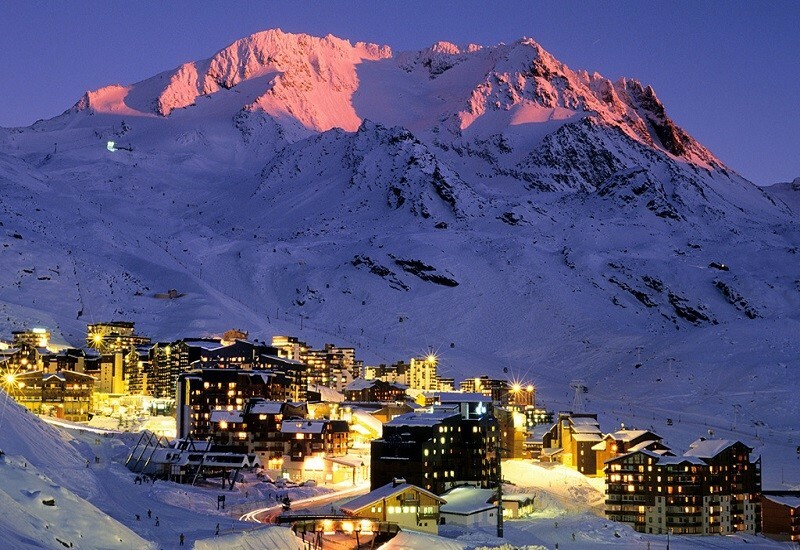 For skiing and snowboarding, there are 304 km of slopes and 200 km of ski routes available. 88 lifts transport the guests. 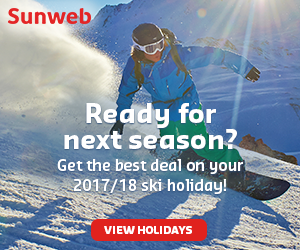 The winter sports area is situated between the elevations of 1,270 and 2,811 m.
In the 2016/2017 winter season, St. Anton am Arlberg/St. Christoph/Stuben and Lech/Zürs/Warth/Schröcken combined to form the Ski Arlberg ski resort. Ski Arlberg is the largest connected ski resort in Austria. The slopes for skiing, snowboarding and freeriding stretch from St. Anton am Arlberg in Tyrol, to St. Christoph and Stuben in Vorarlberg and further on to Zürs, Lech and Schröcken and all the way to Warth. The new Flexen 10-person gondola lift (connection lift between Zürs and Stuben/Rauz), which opened in the 2016/2017 season, completes the circle and enables a direct connection to each village in this expansive ski resort. 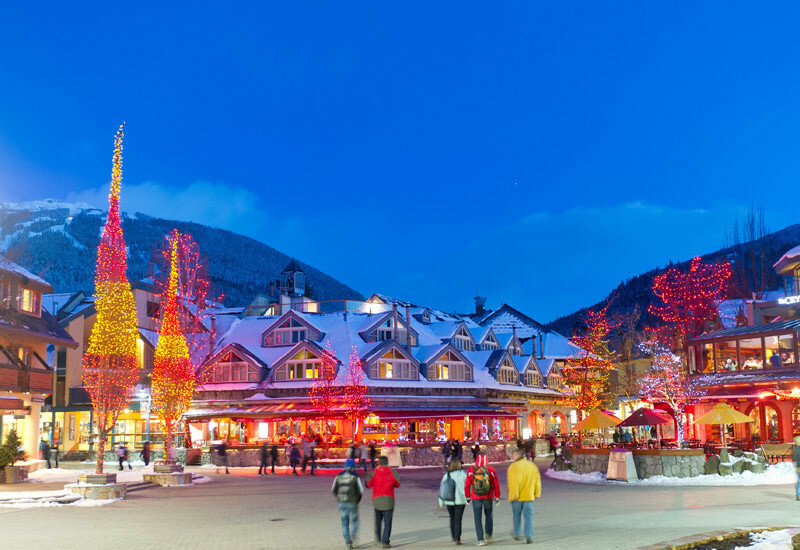 This winter sports region is considered the cradle of alpine skiing and is the chosen destination for all who are fascinated by the alpine winter. St. Anton, the Après-Ski Mecca, is very popular among party fans, while Lech has a calmer atmosphere. Families will find what they are looking for in Zürs, Warth and Schröcken. The ski resort is easy to access via the Arlbergstraße and by train. 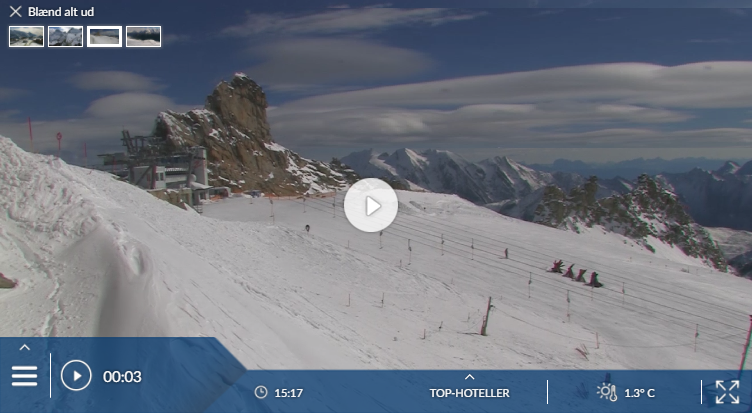 Has the climate crisis and the higher temperatures affected snow conditions in St. Anton (Ski Arlberg)? For the last 5 years, week 10 has been the most insecure with 143 cm snow depth on average in St. Anton (Ski Arlberg). St Anton is one of the world’s best resorts for competent skiers and riders, particularly those with the energy to après-ski as hard as they ski. If you want to, you can party from 3pm to 3am. Good luck! But the place doesn’t suit everyone. 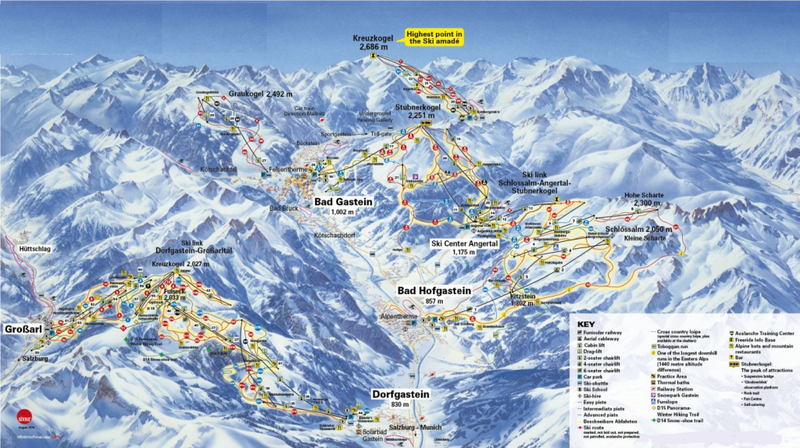 If you are thinking of trying an Austrian change from a major French resort, or of going up a gear from Kitzbühel or Söll, be sure that you are not going to get thrown by blues that get heavily mogulled and reds that might be black, or by runs that can be dangerously crowded. As we’ve been saying for years, the resort needs to create an alternative to the busy blue run down from its main mountain. St Anton is the western extremity of the Tirol, at the foot of the road up to the Arlberg pass. It is at one end of a lift network that spreads across to St Christoph and over the pass to Stuben. These two tiny villages are described at the end of the chapter. However, the Arlberg is finally ‘closing the gap’, with the new Flexenbahn now on its way to completion in time for winter 2016/2017. Four new lifts will link Stuben on the St Anton side, to Zürs on the Lech side – all of which are high-tech 10-seat gondolas. This will mean that the Ski Arlberg area won’t only be the largest interconnected ski area in Austria, with 305km of slopes and 87 lifts, but it will also enter the top 10 largest in the world. The new lifts will make all points of the snowy Arlberg region quick and easy to access, and will also cut the number of buses running between the resorts – a significant environmental benefit. 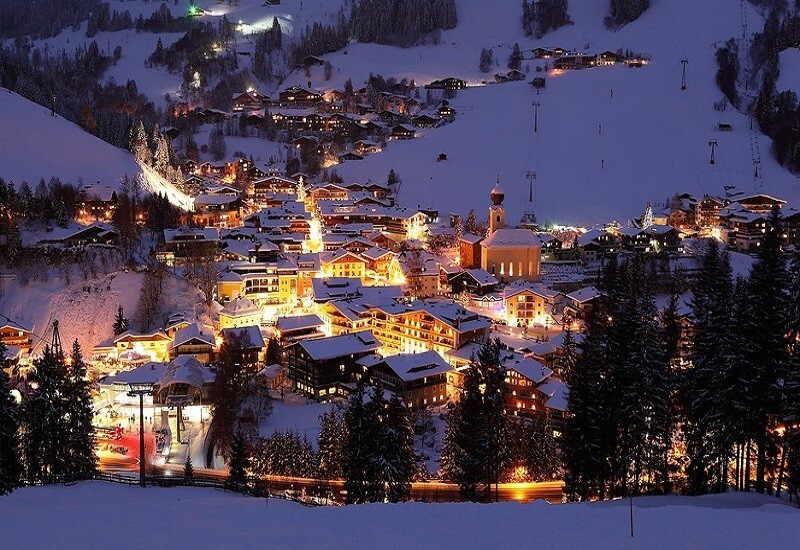 St Anton is a long, sprawling place, almost a town rather than a village, squeezed into a narrow valley. As it spreads east down the valley, it thins out before broadening again to form the suburb of Nasserein, and then the nominally distinct St Jakob. Development spreads west up the hill towards the Arlberg pass – first to Oberdorf, then Gastig, 10 minutes’ walk from the centre. The ski pass covers Lech, Zürs and Warth – now linked to Lech – and the Sonnenkopf area above Klösterle. The nearby resorts can be reached by bus, but the service is rubbish. There are free and regular ski-buses linking Alpe Rauz (on the edge of St Anton’s slopes) with Zürs and Lech. And there are post buses from St Anton to Lech via St Christoph and Zürs. But all get seriously crowded at busy times, leaving people at the roadside to use the waiting taxis. And the post buses are neither free nor frequent. It’s not good enough. Klösterle can be reached by free ski-buses from Stuben. Serfaus, Ischgl and Sölden are feasible outings by car.